Welcome to yet another Online Genius! Zach Schleien was referred by David Markovich of the Online Geniuses Slack Community. 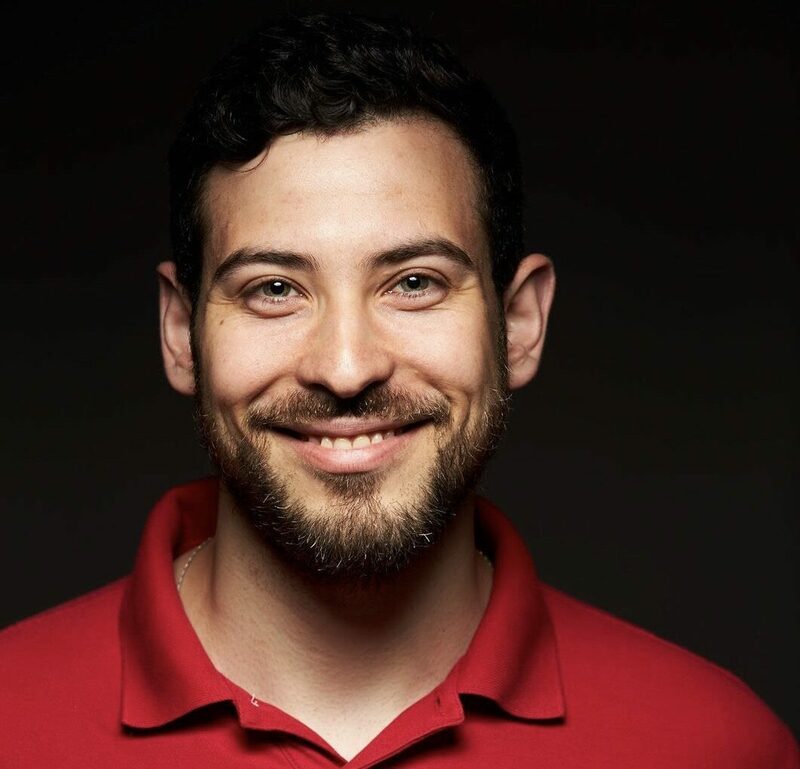 Zach Schleien has both a pretty interesting corporate gig with J&J, a side hustle in the food business and a very important technology start-up in the Mental Wellness space.